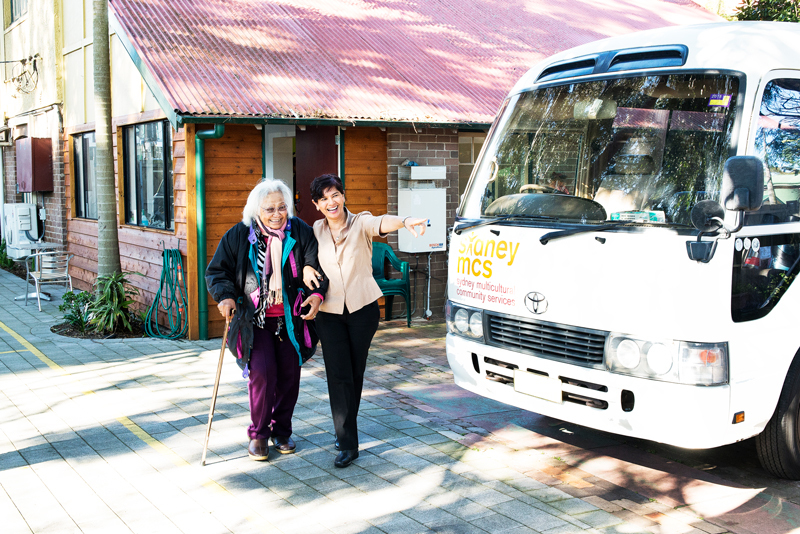 We currently have a number of positions available for Aged Care Workers who speak a second language to provide support services to elderly people in their own homes who come from Culturally and Linguistically Diverse backgrounds (CALD). Our ideal candidate will have a positive and cheerful personality, be caring, friendly and compassionate and be able to work with older people and people with disability to assist them in living as independently as possible. The position will be casual and the amount of hours available for each care worker will depend on the demand for the service. Pay Level as per the SCHADS Award and according to experience and qualifications. Successful candidates will be required to undergo National Criminal History Check and Working with Children Check.